If you love you love a daily dose of java and you also love a good deal, you’re going to appreciate this deal McDonald’s is serving up. 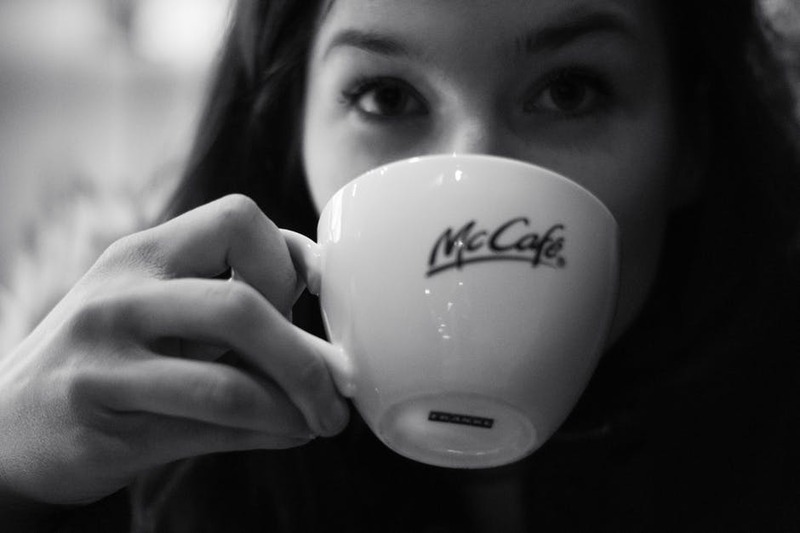 McDonald’s has done $1 any size coffee in the past so chances are you’ve seen it. Well, they’re bringing it back again for a limited time. The name is pretty self-explanatory. For just a loonie you can have your favourite coffee in any size and you can take advantage of it from now until the end of February. Next articlePODCAST EP 11: Is Ryerson University Ditching Brampton?